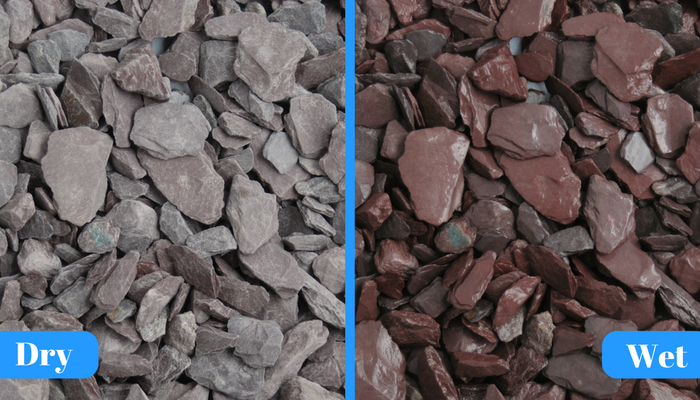 We supply decorative slate mulch for landscaping in a selection of various grades and finishes. 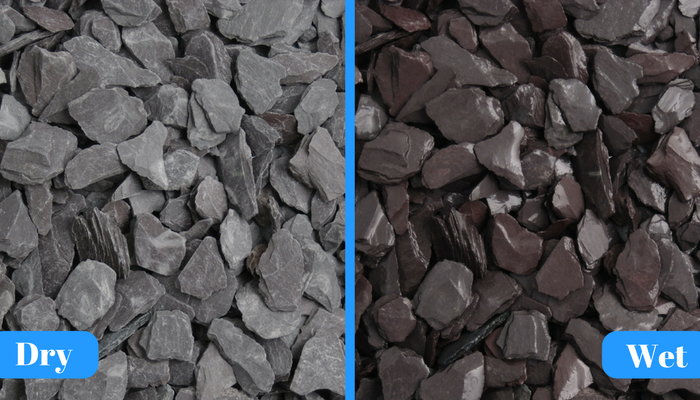 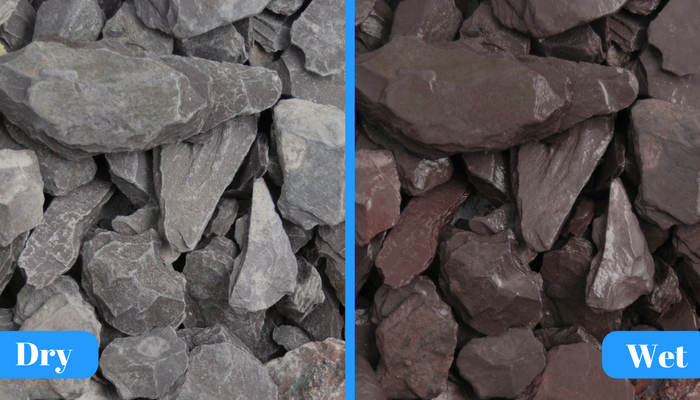 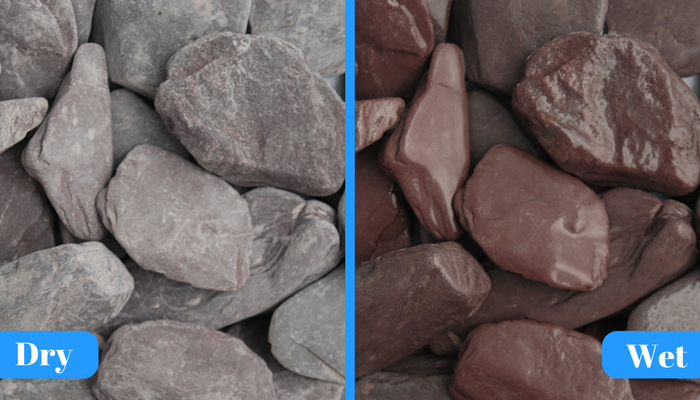 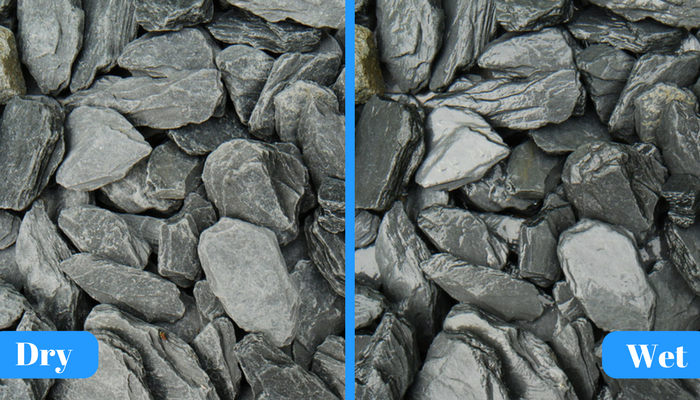 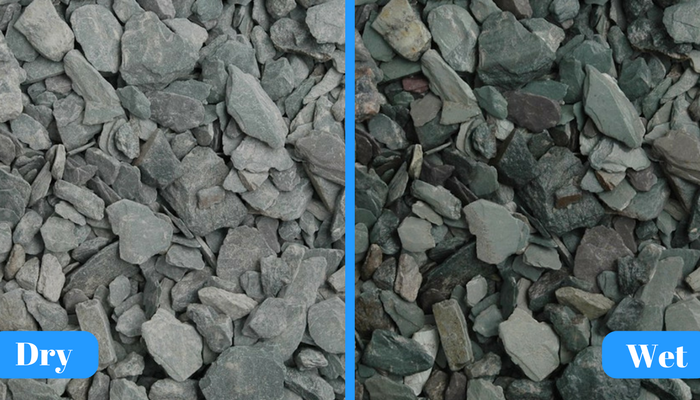 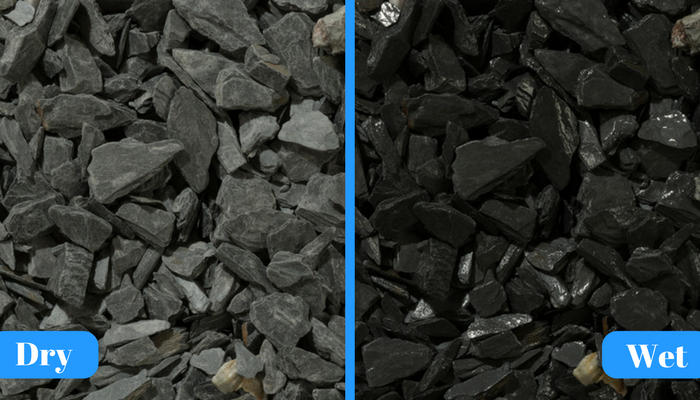 Providing three main colours; plum, blue, and green, we supply the slate chippings in bulk bags or pre-packed bags with a further selection of tumbled paddlestones available. 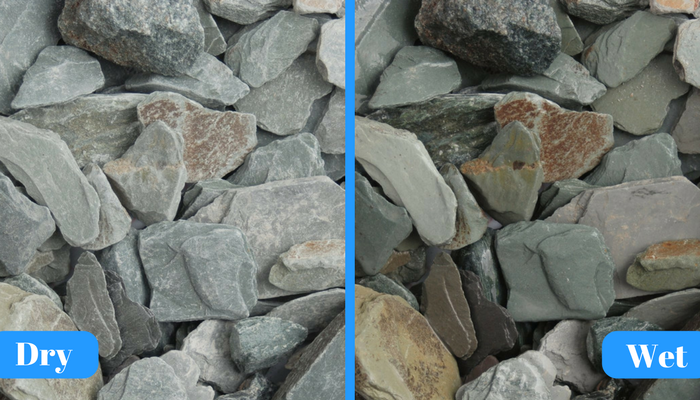 We suggest that you pop into branch to view, and if you like what you see, you can purchase straight away. 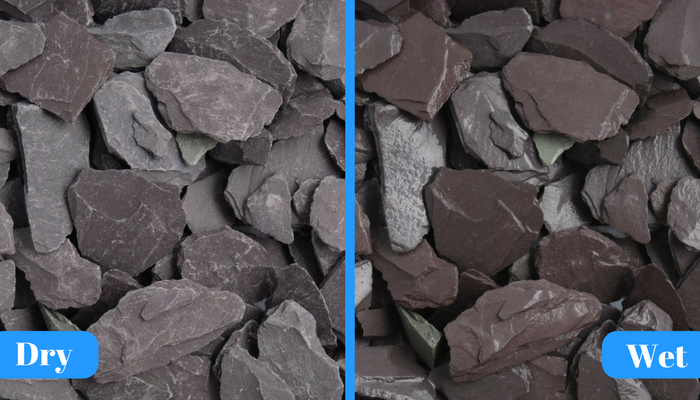 Welsh plum Slate tumbled to form smooth flat rounded paddlestone.